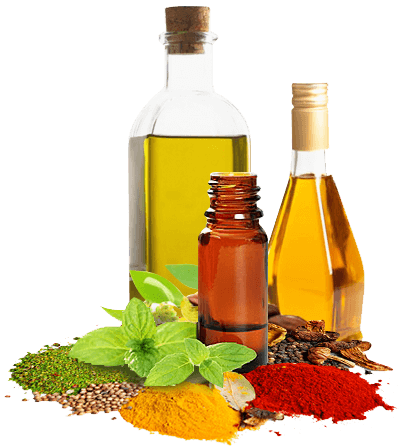 Generally the characteristic flavour of a spice is contributed by essential oil components. Usually the essential oil constituents of spices can be isolated via steam distillation. Essential oils contain numerous compounds which are volatile, the nature and the relative proportion of these are characteristic of a given plant material though variations could happen due to changes in the plant species and/ or the agro-climatic conditions to which the plant is exposed. Appropriate measures during harvesting and post – harvest processing are required to retain the flavour properties of any spice. 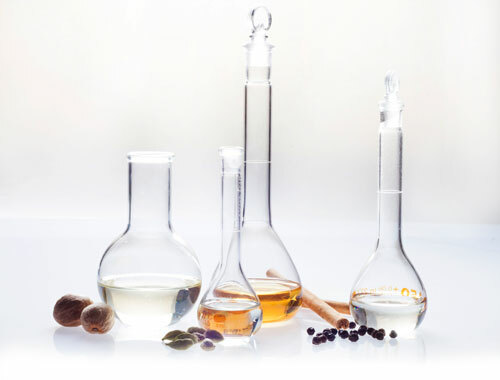 Synthite offers a wide range of essential oils catering to the specific needs of flavour and fragrance industries.